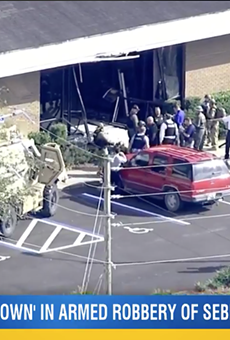 A gunman killed at least five people in a mass shooting at a Sebring bank Wednesday afternoon. 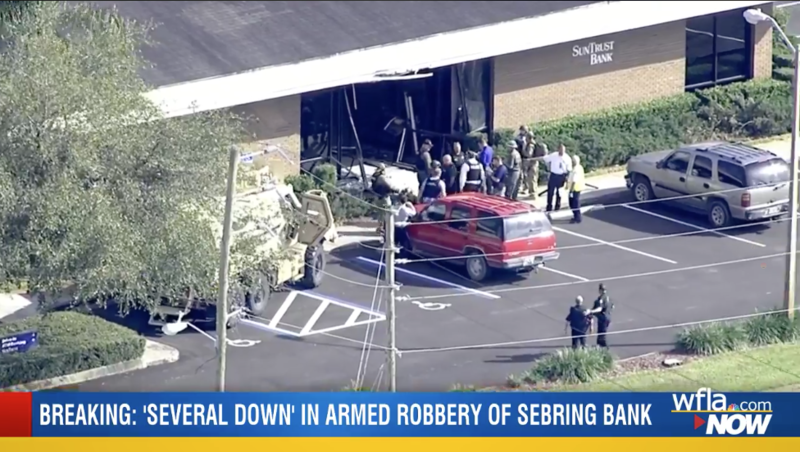 Sebring Police Chief Karl Hoglund says 21-year-old Zephen Xaver, of Sebring, is accused of opening fire at the SunTrust Bank at 1901 U.S. Highway 27. 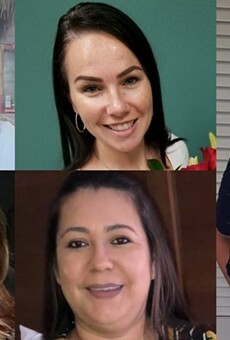 The victims have not been identified. "It’s been a tragic day in our community," Hoglund told reporters at a press conference. "We’ve suffered significant loss at the hands of a senseless criminal doing a senseless crime." Police allege Xaver called 911 around 12:36 p.m. and told emergency dispatchers that he had entered the bank and started shooting. Sebring Police officers responded to the scene and tried to get the barricaded suspect to exit the bank. While other officers were trying to negotiate with Xaver, Hoglund says a SWAT team from the Highlands County Sheriff's Office entered the bank to rescue people but instead found multiple victims. The suspect eventually surrendered to the SWAT team. "After an assessment of the scene, we were sorry to learn that we have at least five victims," Hoglund says. "People who were senselessly murdered as a result of his act in this bank." Florida Gov. Ron DeSantis says he has asked the Florida Department of Law Enforcement to provide resources to Sebring to assist in the investigation. "This is a terrible day for Sebring," DeSantis says. 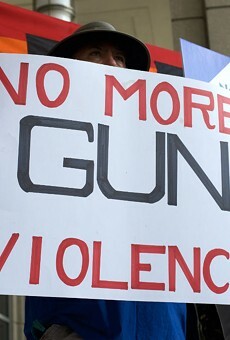 "The people of Florida stand with the community here in light of this tragic circumstance. … Obviously this is an individual that needs to face very swift and exacting justice." Co-workers and family members of anyone who was at the SunTrust bank should go to Inn on the Lakes at 3101 Golfview Road in Sebring. This story is breaking news. Check back here for updates.